 Having learned one or two things about this stuff with Star Wars Battlefront 2, DICE has confirmed that the game’s microtransaction catalogue includes cosmetic items only and you don’t even have to spend real cash on them so everything is going to be okay, you guys. 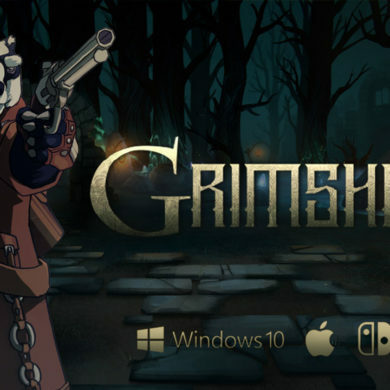 In fact, you won’t even be able to spend real cash on them when the game launches next month, because the studio wants players “to get hands-on experience with their Company, the progression system, and earning Company Coin” first. 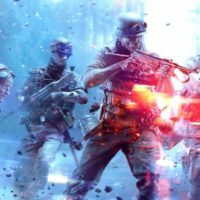 In Battlefield V, a Company is a player’s custom collection of soldiers, gear, vehicles, and other thingies, unlocked through the campaign and multiplayer modes. 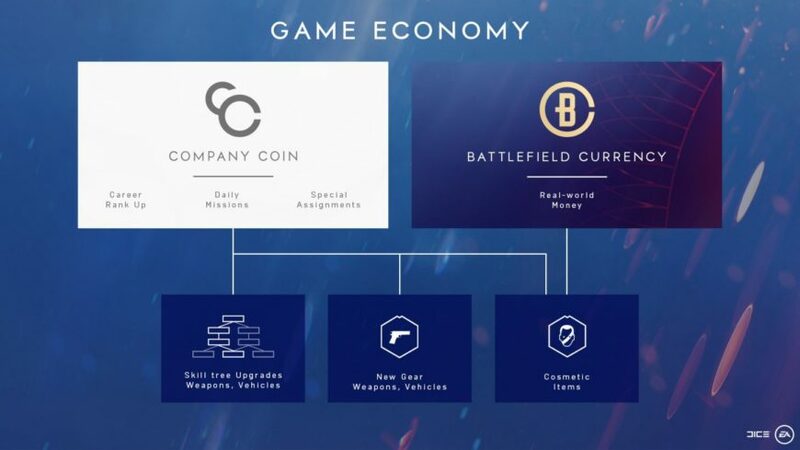 Company Coin can be acquired in-game by completing missions, general career progression, and other objectives, and is separate from the premium-but-totally-optional-pinky-promise Battlefield Currency, purchased with real cash, which is expected to be available at some subsequent time. 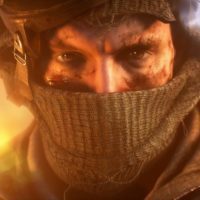 “Our belief is that real-world money should not enable pay-to-win or pay-for-power,” DICE producer Ryan McArthur explains, like lootcrategate had nothing to do with it or whatever. 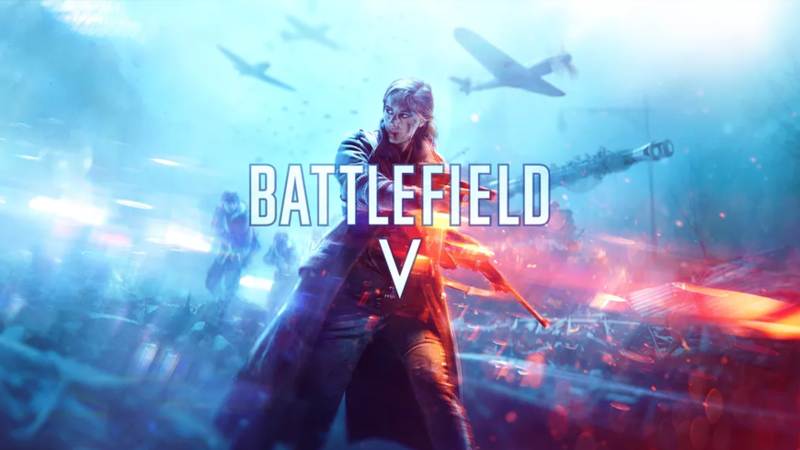 Battlefield V is out on PC, PS4, and Xbox One on 20 November.